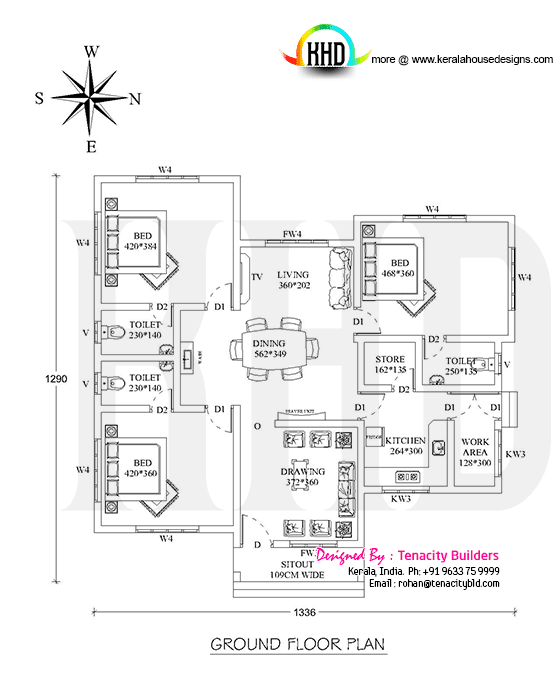 Floor plan and elevation of single floor home in an area of 1466 Square Feet (136 Square Meter) (163 Square Yards). Design provided by Tenacity Builders, Cochin, Kerala. Total Area : 1466 sq.ft. 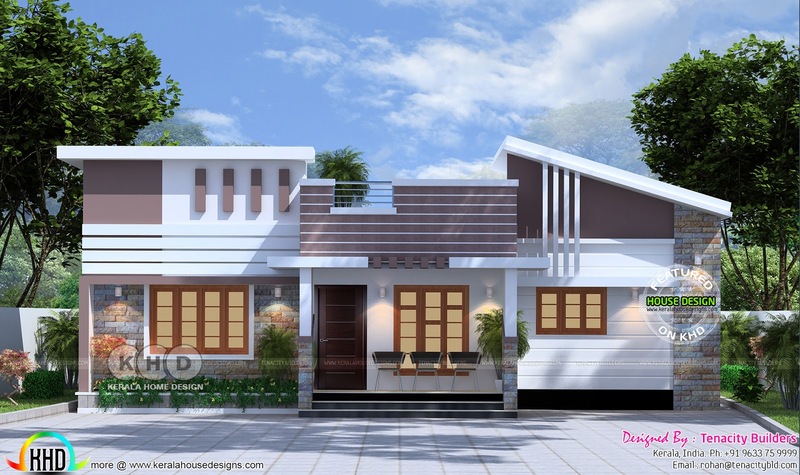 0 comments on "Plan & Elevation of upcoming home in Kerala"